Continental Carbonic offers safety training programs to customers buying or renting dry ice blasting machines. Untrained personnel should never operate a dry ice blasting unit and all operators should read our Safety Precautions and/or the Operator Manual before operating any dry ice blasting machine. 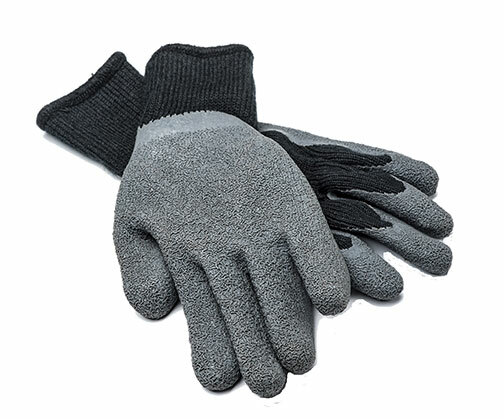 Eye protection, ear protection, and gloves are required. The operator must wear protective gear before and during blasting. It is required that anyone standing in the blasting area also wear similar protective gear. Be sure to follow your industry's safety rules and regulations. Inspect blast unit, hose, cables, guns, and nozzles for any damage prior to and after blasting. Make sure hoses are securely tightened before use and do not kink air hose during use. Never exceed recommended hose or blasting machine unit pressure levels. Air, CO2 gas, and dry ice pellets leave the gun nozzle at high speed. Do not aim the nozzle at a person(s) or where people are located. Also, be aware that dry ice pellets can be deflected from the object being cleaned. Keep dry ice blasting machine hopper lid closed during blasting. Turn air source off before removing blast hose from the dry ice blasting machine. Never disconnect air supply hose before shutting off air supply system. DO NOT use the dry ice blasting machine if you are wearing a pacemaker. PACEMAKER MAY MALFUNCTION. For a copy of our dry ice safety brochure*, click on the appropriate link below and print. *You must have Adobe Reader in order to view the above documents. Get Adobe Reader here. Static discharge of electricity can occur. Always make sure that the objects to be cleaned are adequately grounded and that the grounding remains stable throughout the cleaning process. Machines must never be used where there is a danger of an explosion. Dry ice has a temperature of -109°F (-79°C) and will burn when it contacts unprotected skin. Always wear protective clothing and eye protection. Read the material safety data sheet provided by the dry ice supplier. There is a risk of dry ice pellets and loose objects being deflected during blasting. Before blasting, secure or remove loose objects. 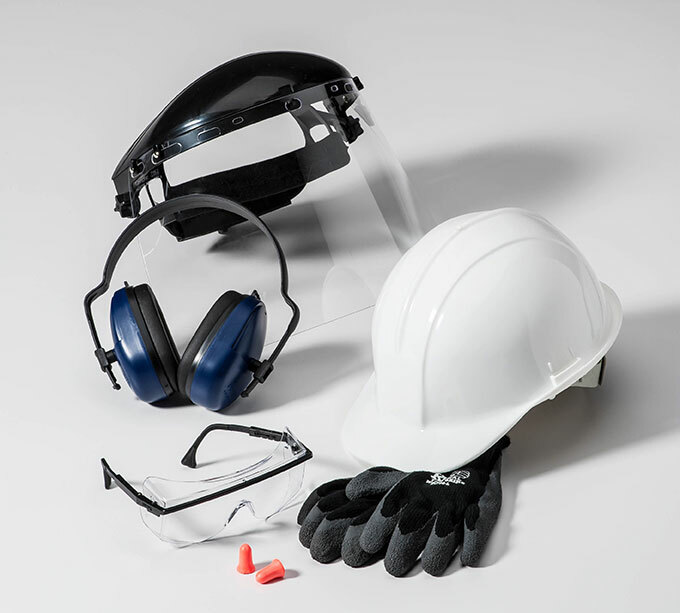 Everyone in the blasting area must always wear approved protective safety glasses with side shield, goggles, or a face shield when working with or near the blasting machine. The level of noise in the dry ice blasting operating area may exceed OSHA's maximum permissible levels. The only way to accurately determine exposure levels is to use a dosimeter during blasting operations and apply corrections based on the actual measured sound spectrum of the blast energy. 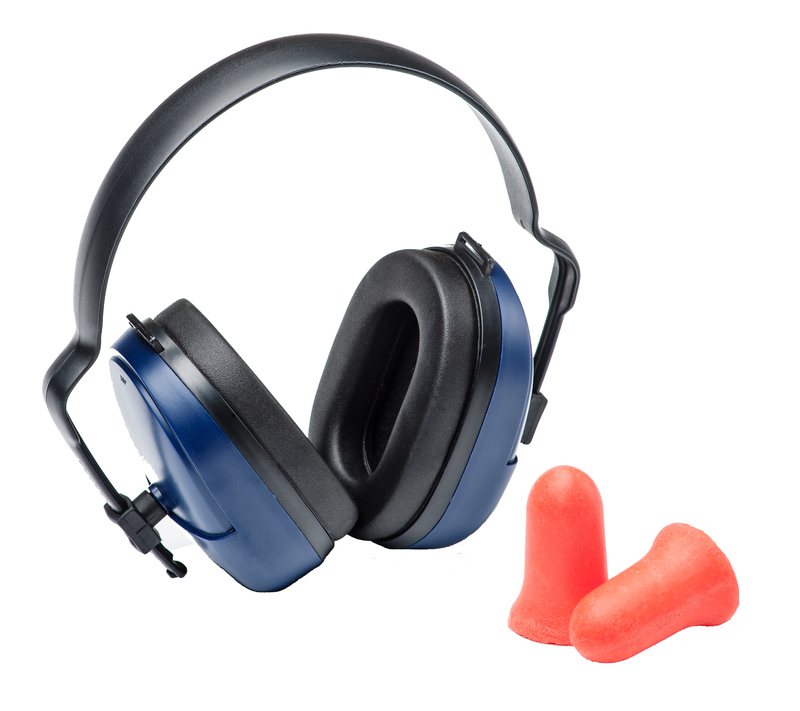 Hearing protection is required in the proximity of open-air dry ice blasting operations. Any barrier (i.e., welding curtains) between the blasting and other work areas can reduce the sound exposure levels. The object to be blasted can greatly affect the operator sound exposure. A concave surface will reflect the noise back to the operator while parallel plates tend to absorb more of the sound energy. Reference your company's and OSHA's safety guidelines to ensure compliance. Blasting will send dust into the air. The operator and anyone working nearby should wear a dust or breathing mask. Dry ice is solid carbon dioxide that changes into a gas (sublimation). In well ventilated areas, the CO2 gas harmlessly dissipates. However, in confined or poorly ventilated spaces, the CO2 gas can accumulate, leading to a risk of suffocation. Using a CO2 detector in a confined area where there is limited ventilation will alert the operator before the CO2 concentration exceeds the prescribed limit. Refer to OSHA regulations when working in confined spaces. NOTE: Low CO2 concentrations (3-5%) can cause rapid breathing and headaches. A concentration of 7-12% causes headaches, nausea, and possible unconsciousness. Higher concentrations lead to higher risks, up to and including death by suffocation.